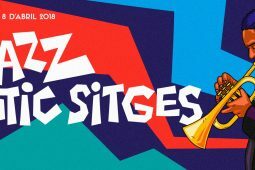 On Friday 26th and Saturday 27th district of Sitges Marina Aiguadolç holds its celebration with activities for the whole family. 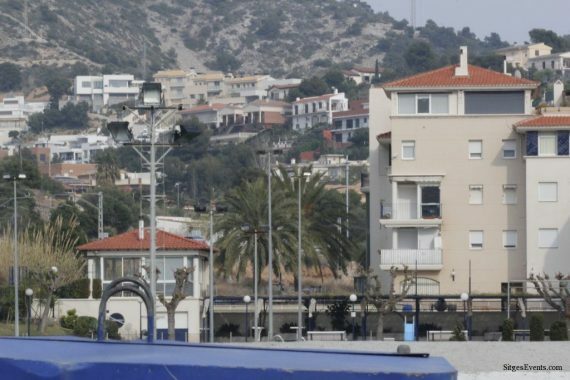 The residents of La Marina Aiguadolç organise the 2016 edition of its popular festival next weekend. The program of events will begin with a ping pong tournament and a tennis tournament. There will also be a children’s painting workshop in the local neighborhood association. The next day will start with the opening of the exhibition of painting and photography on the premises. Again have a special role sports activities with the second edition of the Aquathlon, zumba classes and football and basketball championships. There will also be competition for trout where you can show off culinary skills of each participant. The day will close with the traditional supper and dance finale. To participate in the various activities, must register prior to the administration offices where you can find all the information about the different activities and competitions, and the pool bar booking site dinner-dance closing festivities. 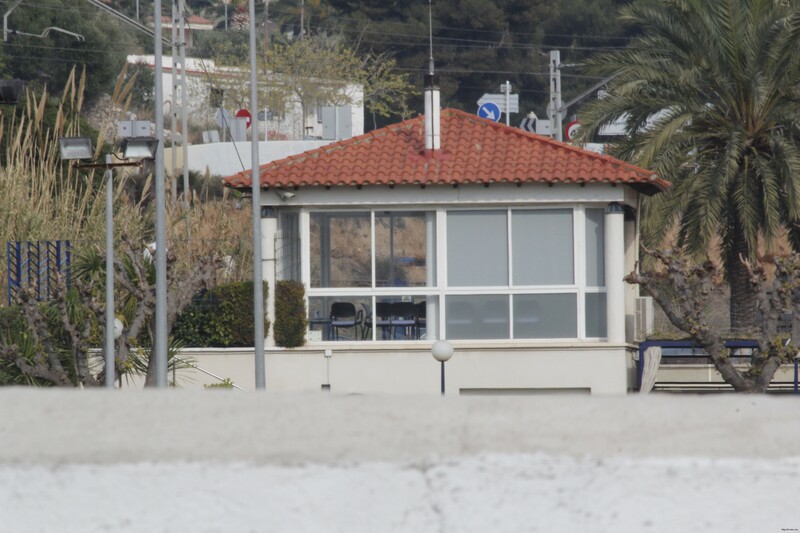 Els veïns de La Marina de l’Aiguadolç organitzen una nova edició de la seva festa de popular el proper cap de setmana. El programa d’actes començarà amb un campionat de ping pong i un torneig de tennis. També tindrà lloc un taller de pintura infantil al local de l’associació de veïns. L’endemà la jornada arrencarà amb la inauguració de l’exposició de pintura i de fotografia al local. Tornaran a tenir un protagonisme especial les activitats esportives amb la segona edició de l’aquatló, classes de zumba i campionats de futbol i de bàsquet. També tindrà lloc el concurs de truites on es podran demostrar les dots culinàries de cada participant. El dia es tancarà amb el tradicional sopar de germanor i el ball de fi de festa. Per participar a les diferents activitats, cal inscriure’s prèviament a les oficines de l’administració on es pot trobar tota la informació de les diferents activitats i competicions, i al bar de la piscina es pot reservar lloc al sopar-ball de cloenda de les festes. Event categories: Day Bar Events, Day Food Events, Day Open Air Dance Events, Day Open Air Music Events, General Day Events, General Night Event, Night Bar Events, Night Dance Events, Night Food Events, Night Live Music Events, Night Open Air Dance Events, Night Open Air Music Events, Sitges Day Events, Sitges Festivals, Sitges for kids, Sitges Night Events, and Sitges Sports Events.